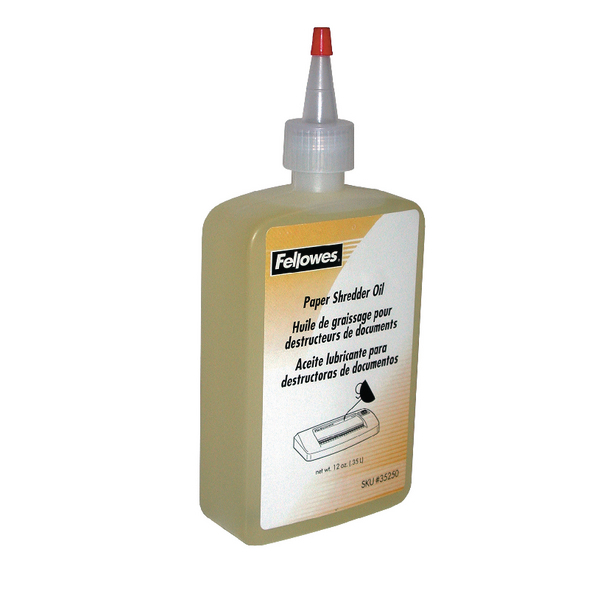 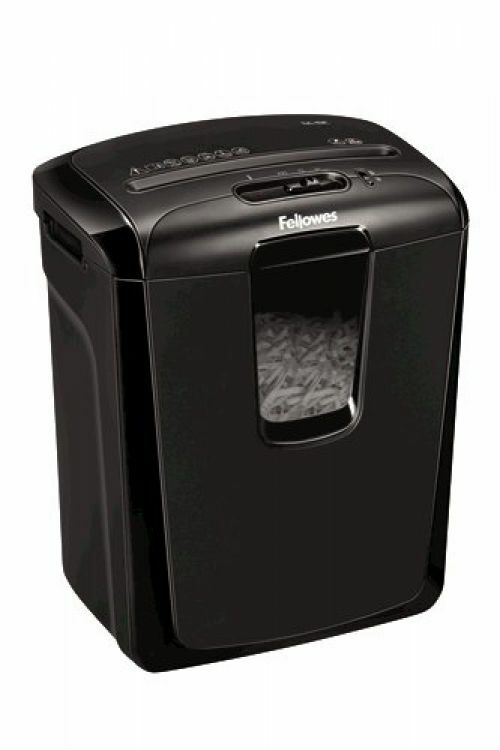 The Fellowes Powershred M-8C is a personal, cross-cut paper shredder that has been designed with user safety in mind. 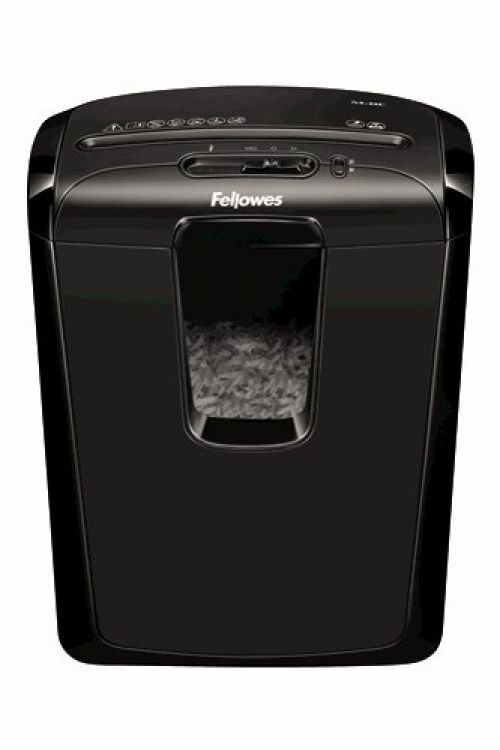 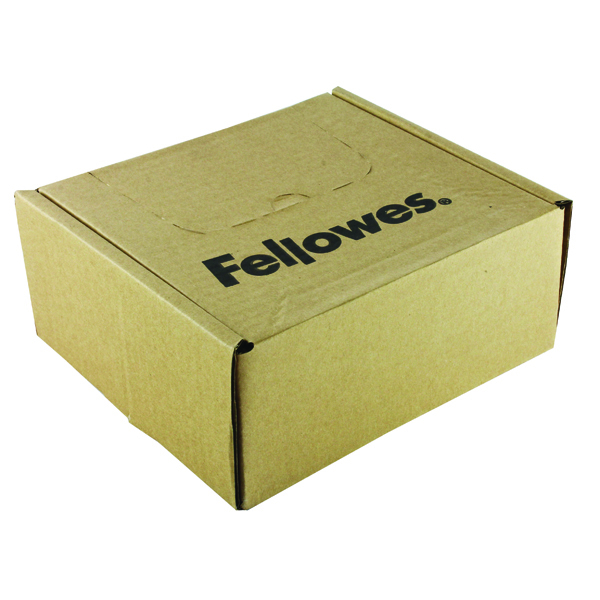 Ideal for individual users and occasional use in your home; it comes with the Fellowes Safety Lock feature to manually disable the shredder to prevent any accidental activation, giving you that extra peace of mind if you have young children around. 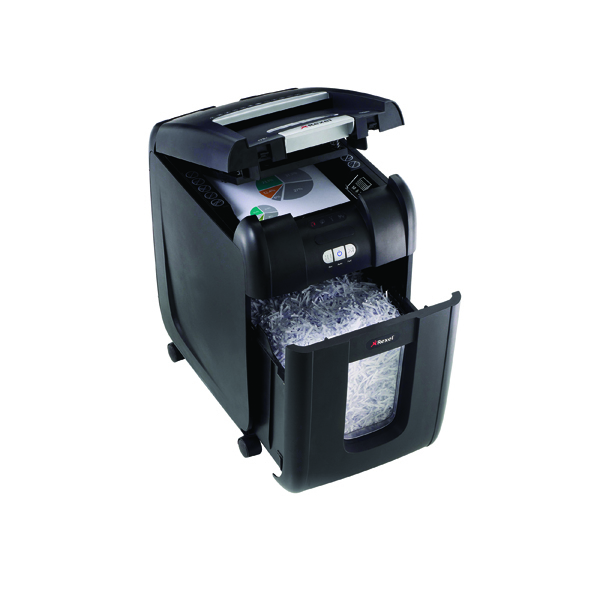 As a cross – cut, security (DIN) level P-3 shredder you get a higher level of security and protection against information and identity theft, so you can be confident that documents such as household bills are being disposed of securely. 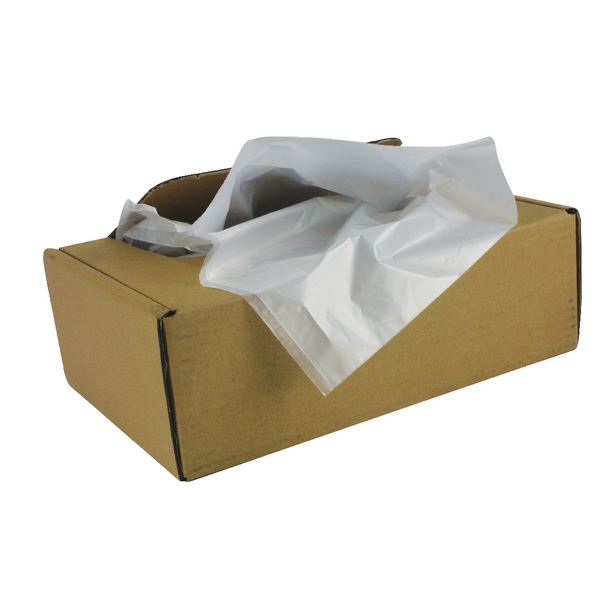 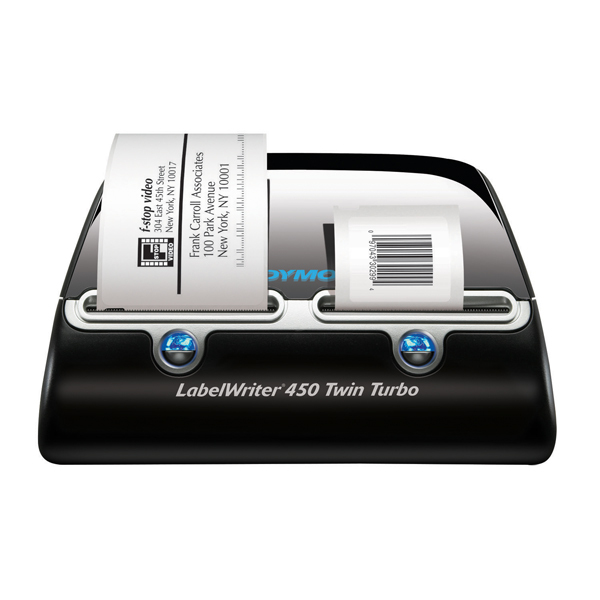 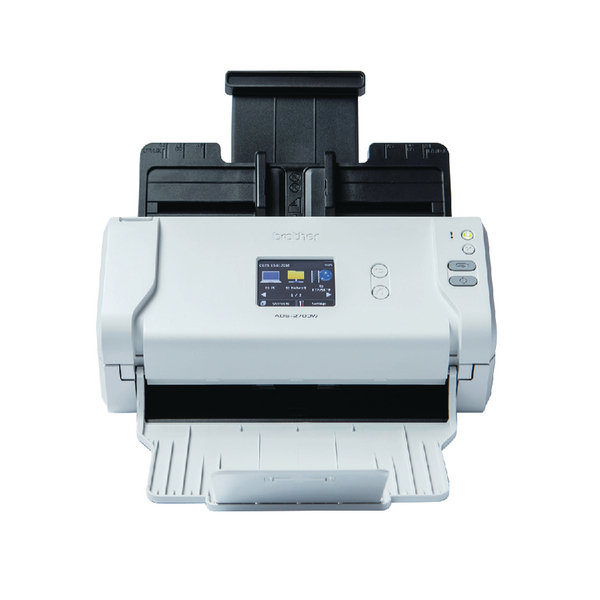 It can shred up to 8 sheets of paper per pass into 4x50mm particles and it can shred continuously for up to 5 minutes non-stop. 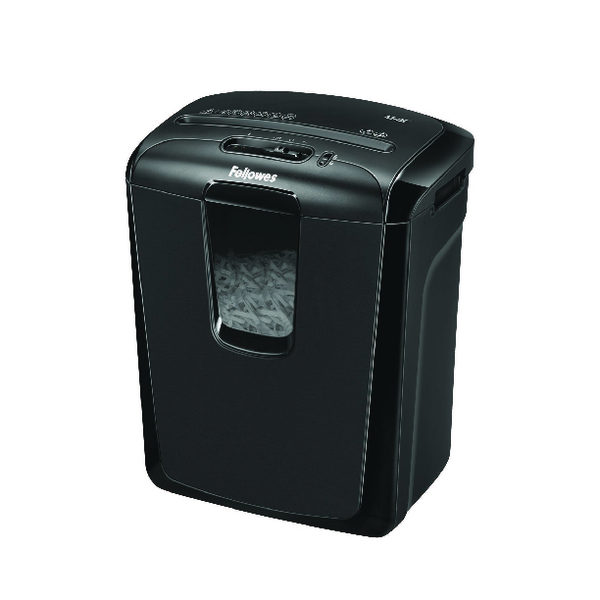 This handy shredder has a compact, neat design that wont take up much space and comes with a 15 litre bin with a lift off head for easier bin emptying. 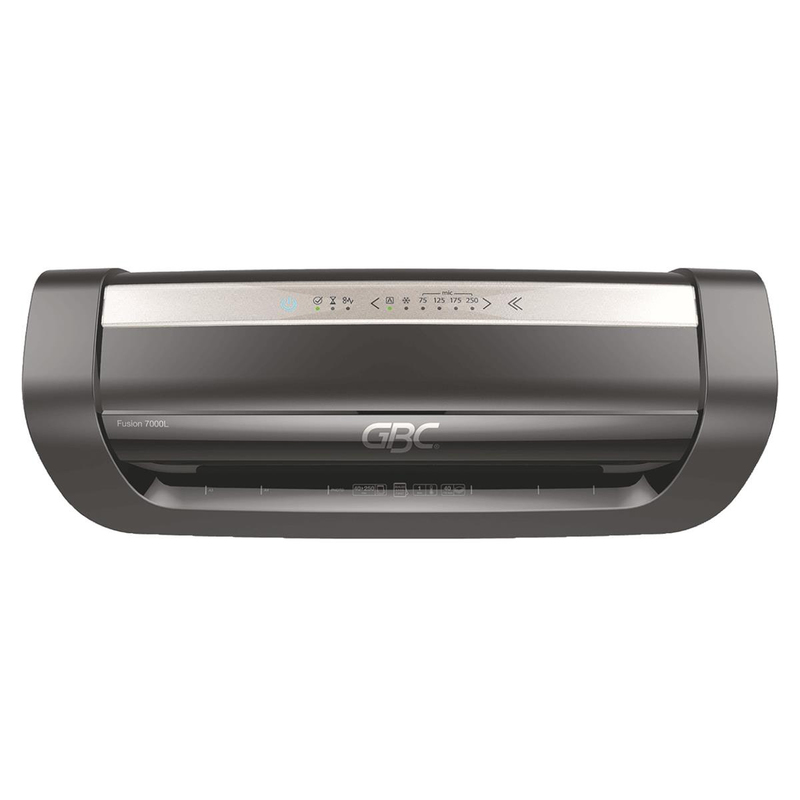 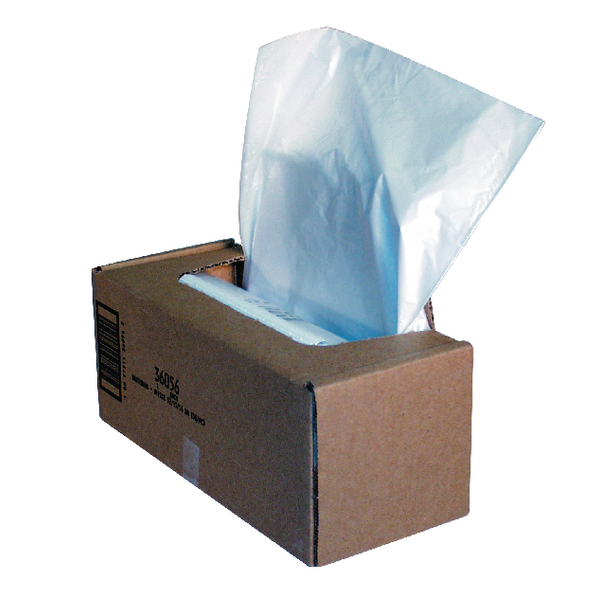 It can also shred staples, paperclips and credit cards.